Tameeka Time: Merry Christmas Everybody..... from Snoop! 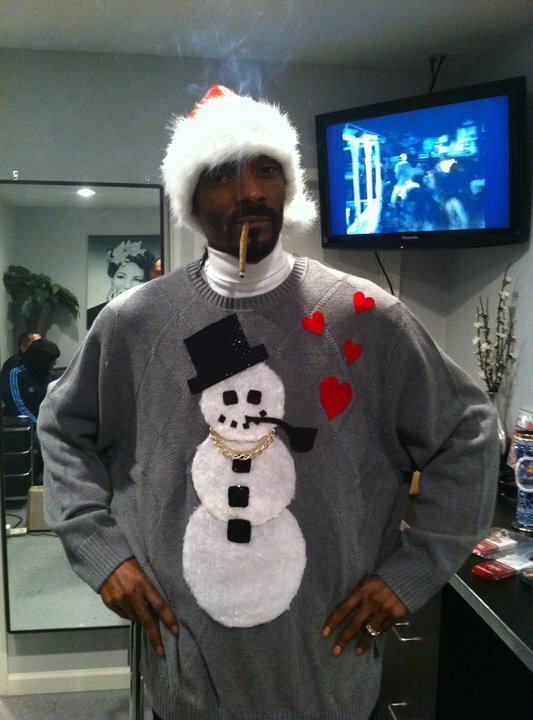 Merry Christmas Everybody..... from Snoop! Ohhhh Snoop Dog.. Merry Christmas to you sir... merry -- christmas!